Hello, earthlings! HAPPY EARTH DAY! Today's the day to think about Earth and all its wonderful parts...and to also think of all the ways we've hurt and continue to do so. Jeff Campbell is here today to talk about Earth Day and his latest novel Last of the Giants: The Rise and Fall of Earth's Most Dominant Species. It's an important novel about all the majestic, fantastic, and important creatures we've lost...and who could be next. Here's Jeff Campbell talking about Earth Day and the importance of animal conservation! Earth Day is a wonderful excuse to celebrate our amazing planet. To marvel at that famous photograph of Earth as a big blue marble hanging in the darkness of space. Imagine: every animal that’s ever lived, all of us, every plant and insect and whale, all exist only here, on our one and only home. We often feel an urge to do something on Earth Day, to take some concrete positive action, but I think the most important thing we can do is to experience gratitude for life itself and compassion for all living creatures. If we could allow those feelings to become a daily habit, they would guide our actions all the time and not just on one day. I wrote Last of the Giants to inspire compassion for wild animals, which is the seed of any conservation effort. Of course, humans have a great deal of self-interest in wildlife conservation. Healthy ecosystems mean a healthy biosphere. Without a self-sustaining biosphere, where are we going to go? Just look at that photo. But it’s also important to care about wild animals themselves. The extinct giants I feature in the book were strange, enormous, delightful creatures, and they’d probably still be here if not for us. I never met them, but our planet was a richer, more exciting place with them on it. I miss them. Conversely, what if the world’s endangered species were to fail? Look at that photo of Earth and imagine no tigers, rhinos, or elephants. No giant tortoises, lions, wolves, whales, river dolphins, or gorillas. One day, I’d like to meet all those creatures. But even if I don’t, I want to know they exist in the wild. This is their home, too. Today, an ancient world is vanishing right before our eyes: the age of giant animals. Over 40,000 years ago, the earth was ruled by megafauna: mammoths and mastodons, saber-toothed tigers and giant sloths. Of course, those creatures no longer exist, due to the evolution and arrival of the wildly adaptive human species, among other factors. Many more of the world’s biggest and baddest creatures—including the black rhino, the dodo, giant tortoises, and the great auk—have vanished since our world became truly global. 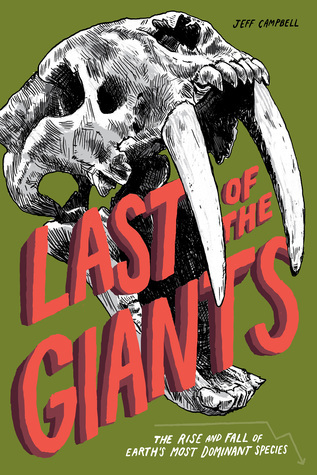 Last of the Giants chronicles those giant animals and apex predators who have been pushed to extinction in the modern era. 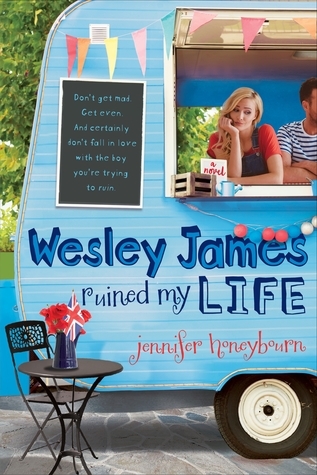 Jeff Campbell, author of Daisy to the Rescue (2014) and Last of the Giants (2015), is a writer and book editor who has enjoyed a diverse 25-year career in publishing. He was an award-winning travel writer for Lonely Planet for over a decade, coauthoring over a dozen travel guides, including several editions of USA, Hawaii, Florida, and Southwest. 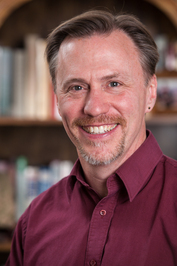 As a book editor, he has specialized in nonfiction, notably helping to develop four of Dr. Marc Bekoff’s bookson the emtional lives of animals, which inspired his passion for how own writing about animals. Currently, Jeff is also a part-time creative writing teacher for grade school students in Morristown, New Jersey, where he lives with his wife and children. To learn more about Jeff and his novels, please visit his website.